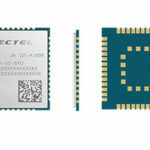 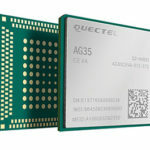 Quectel Wireless Solutions announced the launch of what it claims is the industry’s smallest Narrowband Internet of Things (NB-IoT) module – the BC68 – which was developed based on the latest Huawei HiSilicon chipset and can support 3GPP Rel.14 NB-IoT air interfaces and protocols. 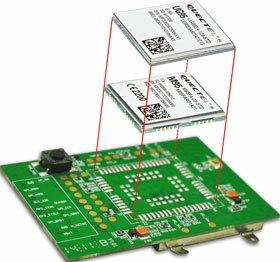 The new ultra-compact module made its debut at European Utility Week during October this year. 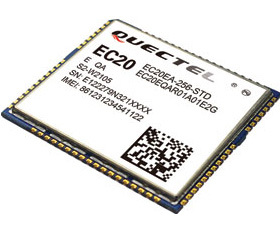 This is Quectel’s third LPWA (low power wide area) module with high performance and extremely low power consumption. 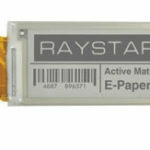 It supports multiple frequency bands of B1/B3/B5/B8/B20/B28, and is able to deliver 62,5 Kbps uplink data rate in multi tone. 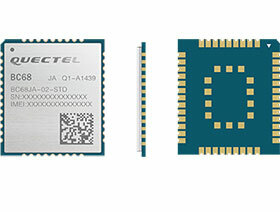 The BC68 measures only 17,7 x 15,8 x 2,3 mm in LCC form factor, and will be very attractive for manufacturers of space constrained terminals, especially the wearables, security and portable health monitoring devices. 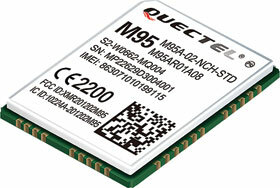 Footprint-compatible with Quectel’s GSM/GPRS M66 module in a unified form factor, the BC68 provides a flexible and scalable platform for existing customers to migrate from GSM/GPRS to NB-IoT at low cost and short time to market.